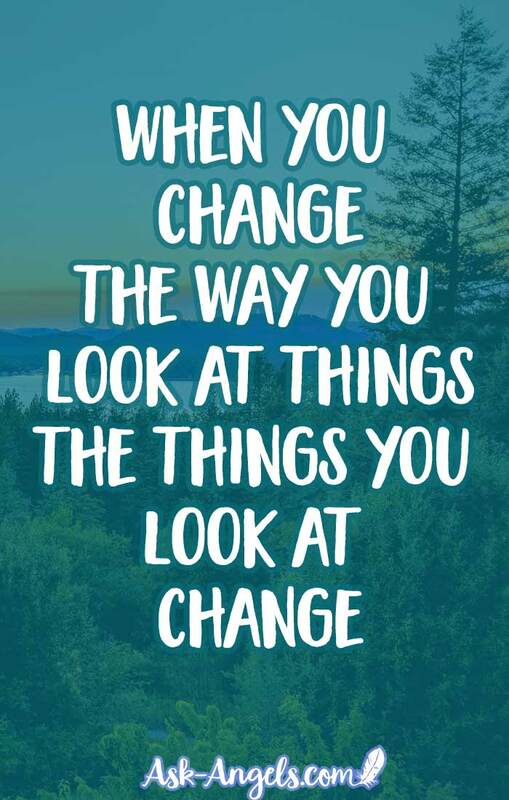 Changing the way you view and think about things can really make a huge difference as to what you experience and how you experience your life. What viewpoints do you have that could use some updating? Are you viewing everything in your life in the most positive light? 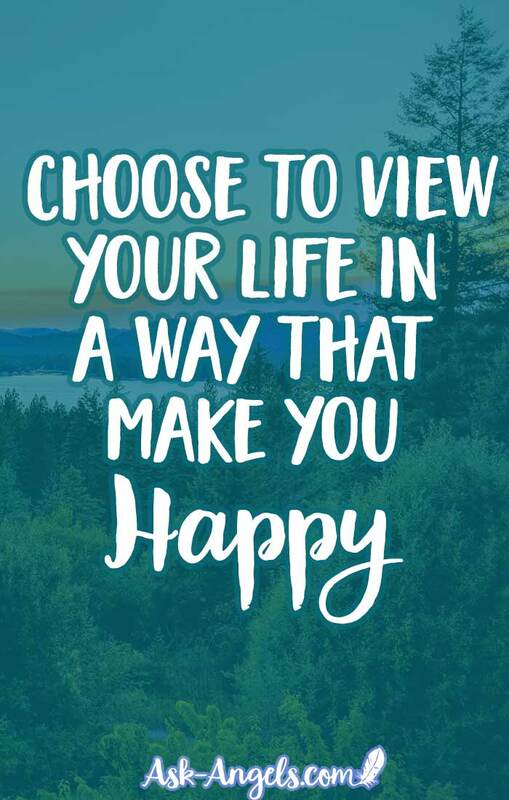 Are you looking at your life in a way that makes you feel grateful, happy and blessed? Are you seeing the gold gilded edges and silver linings present in every situation? Or are there certain things that you've begun to view negatively without really being aware of why? Are you looking for reasons to express gratitude for all the many blessings of your life? Or have you been falling into old energies like complaining or judging that are only lowering your vibration? Do you detest paying bills? Well, what if you consciuosly chose to shift this? Cultivating gratitude rather than getting annoyed and lowering your vibration by dwelling on the negative aspects of bill paying can really create a powerful shift! Are you deading going to work? To an opportunity you have to be of service, practice presence, and as a physical and practical opportunity to put your spiritual growth into practice… While earning income! Maybe you're procrastinating on a project? To something that circulates energy through your being, supports your awakening and actually brings you new insights and growth opportunities. And this really is so key! But things have a way of positively unfolding as a result. So, what can you positively change how you're viewing today? When you start looking for silver-linings and blessings… Even more have a way of starting to appear! 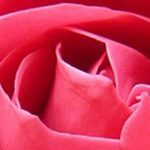 Top Spiritual Instagram Accounts to Uplift Your Instagram Feed!